Read more about Modifiyeli Şahin Drift ve Park on our blog! It’s not just about driving, but also parking! Many titles available nowadays and in the past talk just about driving. Well, of course driving is awesome, especially with amazing and powerful cars. But what most gamers don’t know is that driving is not that hard, but parking is a different story. 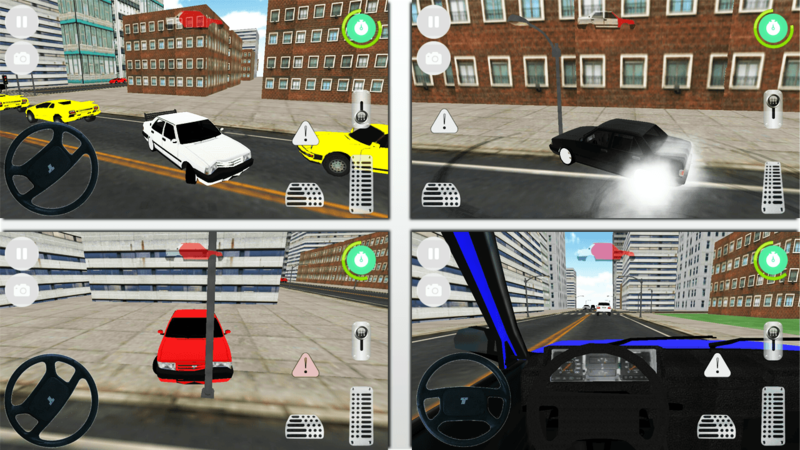 Play Modifiyeli Şahin Drift ve Park on PC and MAC with BlueStacks and enjoy this realistic driving experience as you go through situations that actually exist on a daily bases. 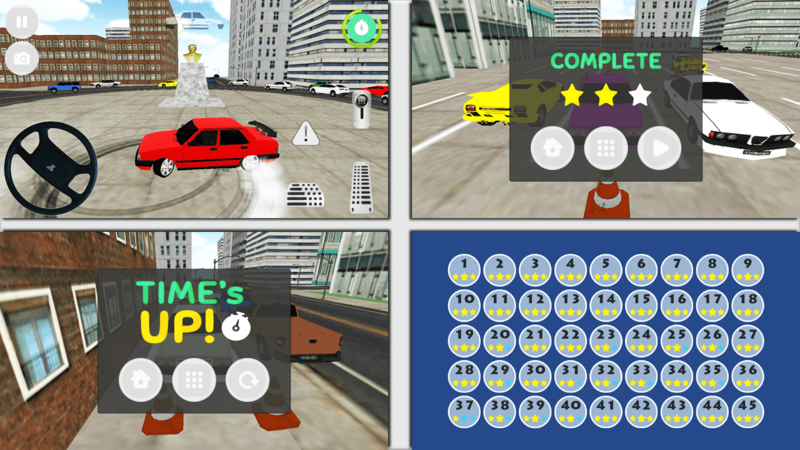 Increase your score as you develop your skills and even start to understand how to park with perfection not only in this amazing game, but also in real life! Worry about features like plate licenses, wheels, plate replacement and many more aspects of your car. After all, driving is easy, but what about parking on those tiny and tight spots? Are you that good behing the wheel? Prove it! Download Modifiyeli Şahin Drift ve Park on PC with BlueStacks and make your experience even better as you enjoy ultimate gaming freedom and a much more satisfying and realistic driving sense right now! 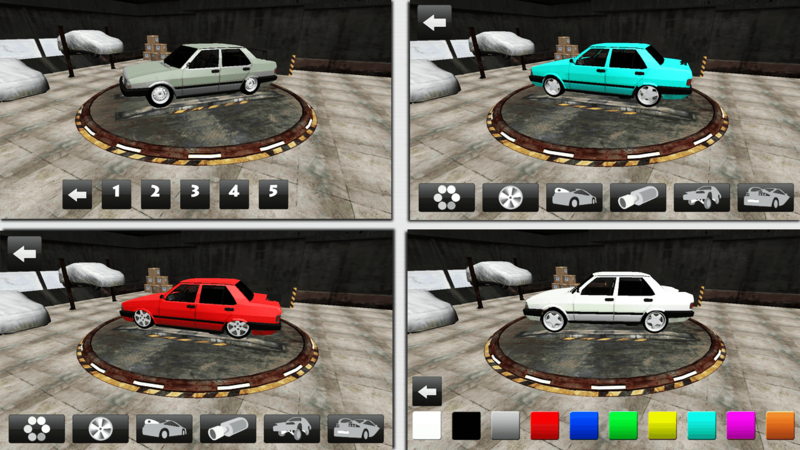 Why play Modifiyeli Şahin Drift ve Park on Bluestacks? Play Modifiyeli Şahin Drift ve Park. Redeem your BlueStacks Points. Get rewards! 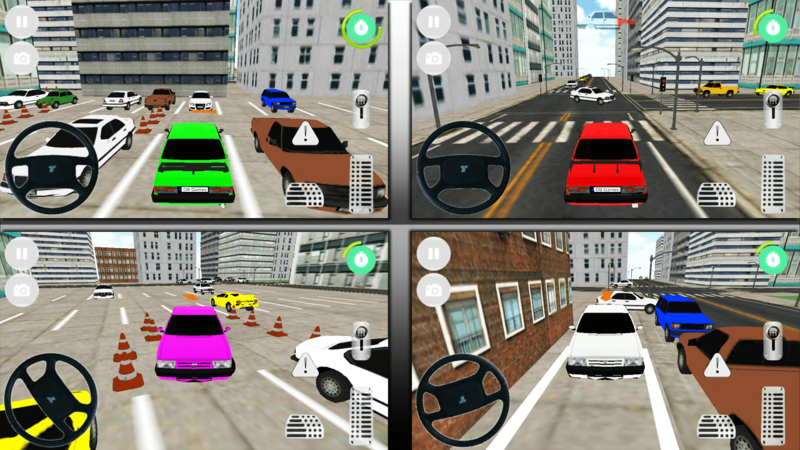 Modifiyeli Şahin Drift ve Park is a game that comes equipped with OTB(Out of the Box)/Ready to play controls to help you squeeze out every little advantage to beat your competition (Or play comfortably if the game is casual). 6 You're all done! 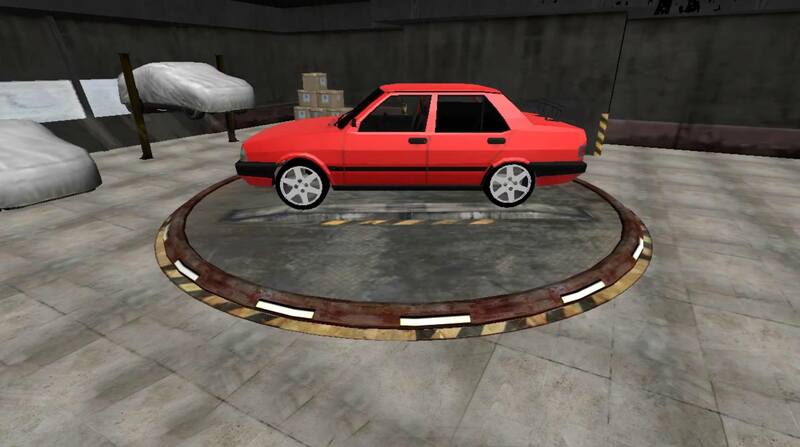 Enjoy playing Modifiyeli Şahin Drift ve Park on your PC. It’s time to park yourself into the most amazing gaming engine ever created! 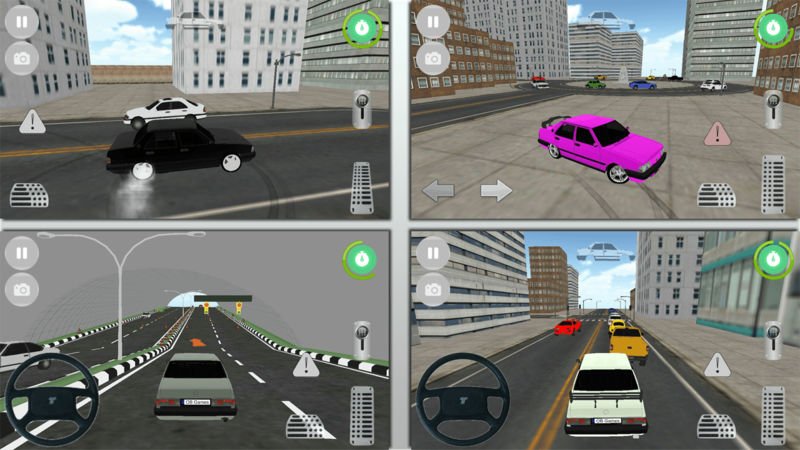 Download Modifiyeli Şahin Drift ve Park on Windows 7, 8, 10 with BlueStacks and add a series of amazing and unique features to your gameplay. All into just one place! Ditch those clumsy controls and take full control of your actions as you use all the ease and the sharpness only the keyboard keys and the mouse can offer, especially if you use the key-mapping feature to make everything even better and the way you always liked. With the new and improved BlueStacks 4, you can also customize your interface with beautiful skins and play with multiple accounts using the Multi-Instance feature. Download any app or game available on Google Play just by signing in to your Google Account and looking for it on the search box. Improve the way you believed games were meant to be played. 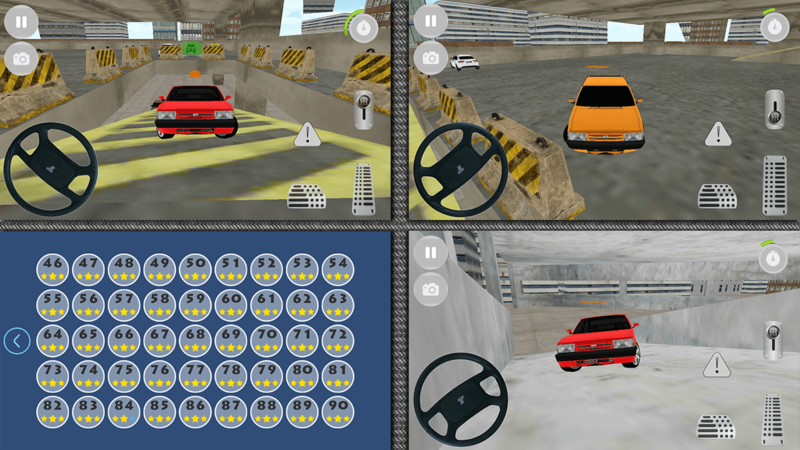 Play Modifiyeli Şahin Drift ve Park on PC with BlueStacks and overcome any challenge that crosses your way. Even if it’s just a hard spot to park! Drive your game to the world in real time! If you are looking into meeting new people who share the same taste for games, you are driving into the right direction. 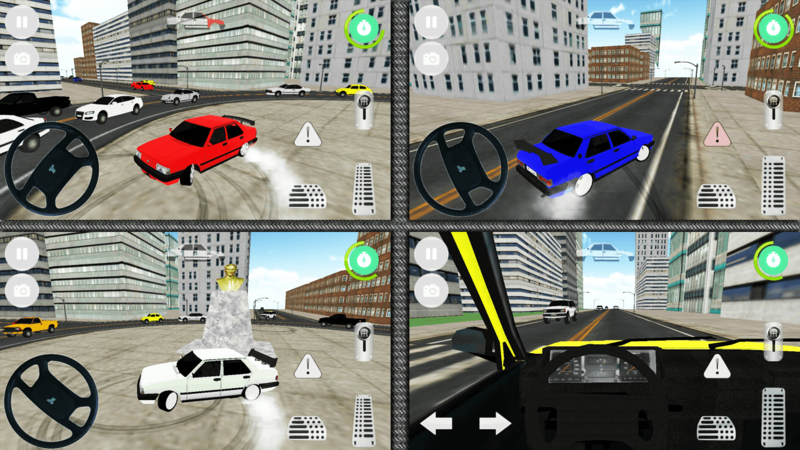 Play Modifiyeli Şahin Drift ve Park on PC with BlueStacks and transform your PC into a broadcasting platform with just one click, streaming all your best maneuvers via the Facebook Live, Twitch.TV or any other social network you choose from. Gaming is a huge opportunity for interacting with other people, making new friends and even sharing your thoughts and experience, as there is a huge community out there. Be part of it with BlueStacks in no time and expand your social circle!